GreenPro Locksmith in Atlanta has become a household name in fixing all manners of locks and keys, in addition to these, the professional locksmith can help you install the most modern locking systems that will secure your home and business premises. People rarely know the importance of having a locksmith to handle their security needs. Hence, they take for granted the security of their homes, cars and business premises. It is important to know that there is no device in the world today that a locksmith cannot provide solid security for. Locksmith is a profession that dates back over 4000 years ago and it remains one of the indispensable professions in the modern world. What are the things a Locksmith can do? There are basically 3 categories of locksmiths, these are; residential, vehicle or auto, and commercial locksmiths. Each of these categories focusses on a particular aspect of locksmith service. 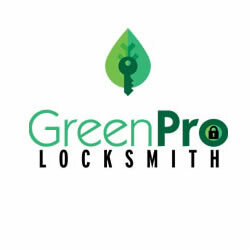 Fortunately, you can find a reputable Locksmith such as GreenPro Locksmith that has a wide range of skilled, licensed and certified technicians in all the three categories. A residential locksmith perhaps is the most popular type of locksmith around. This locksmith is a specialist in home security systems and can handle all kinds of locks in the house. You will have to call a residential locksmith if you need to change your locks when renovating your home or moving into a new house. 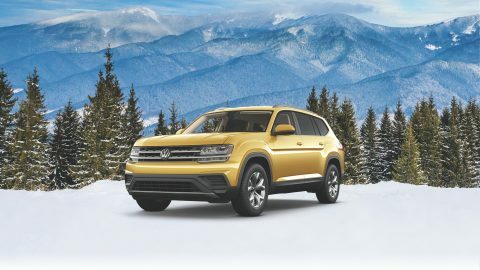 The auto locksmith is the skilled locksmith you need when you accidentally lock your car keys inside the car or the key broken inside the ignition or trunk. There is much more an auto locksmith can do. An auto locksmith, for instance, can reprogram key fobs, as well as transponder keys and damaged ignition locks. The auto locksmith can help repair, install, replace or reprogram car remote controls. If you lose your car keys, the locksmith technician will manufacture new keys. No matter the car key or lock issues you have GreenPro Locksmith will resolve the issue in no time. The primary duty of a commercial locksmith is to secure businesses and organizations. The commercial locksmith can also offer all residential locksmith services, in addition to commercial services such as providing advance locks for safes, changing business premise door locks, re-keying and lock installation and repairs. The commercial locksmith does handle more complex security lock issues hence it is able to provide more advanced locking systems such as Control Access and Keyless entry systems. In addition to the three main types of functions, a professional locksmith service provider such as GreenPro Locksmith can also provide security advice and installation of full security systems such as surveillance cameras.